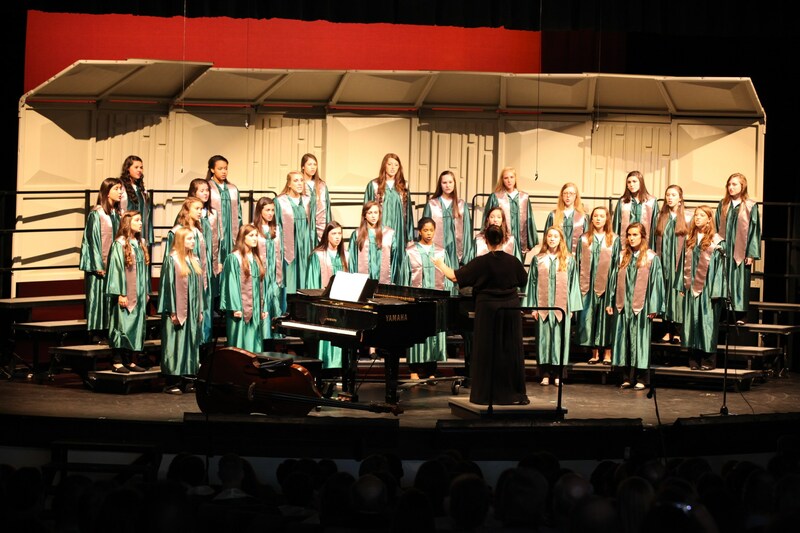 The John Carroll Choir Program strives to educate and immerse students in the art of choral singing. Through the study of vocal health, music theory, and sight reading practices, students learn to use their God-given instrument that is only unique to them! Team building and independent musicianship are fostered through classical pieces of literature, pop standards, and a cappella favorites. 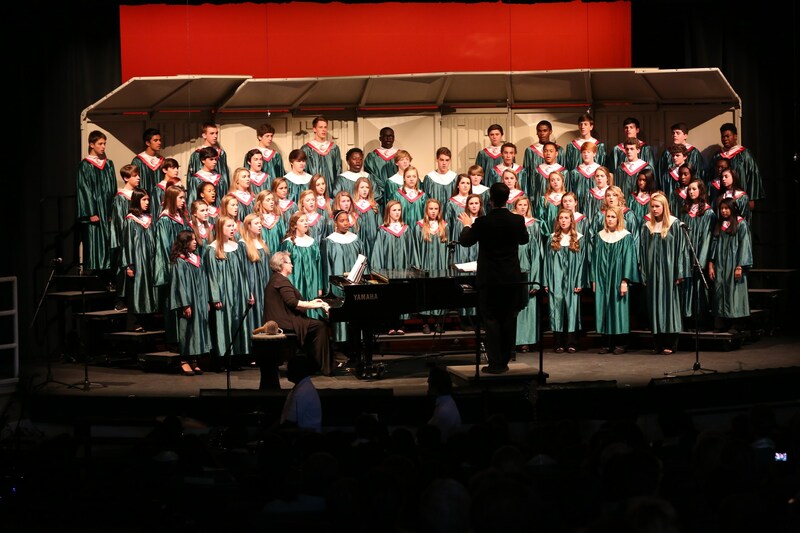 The choirs have traveled and consistently received superior ratings at district, state, and national choral festivals and competitions.